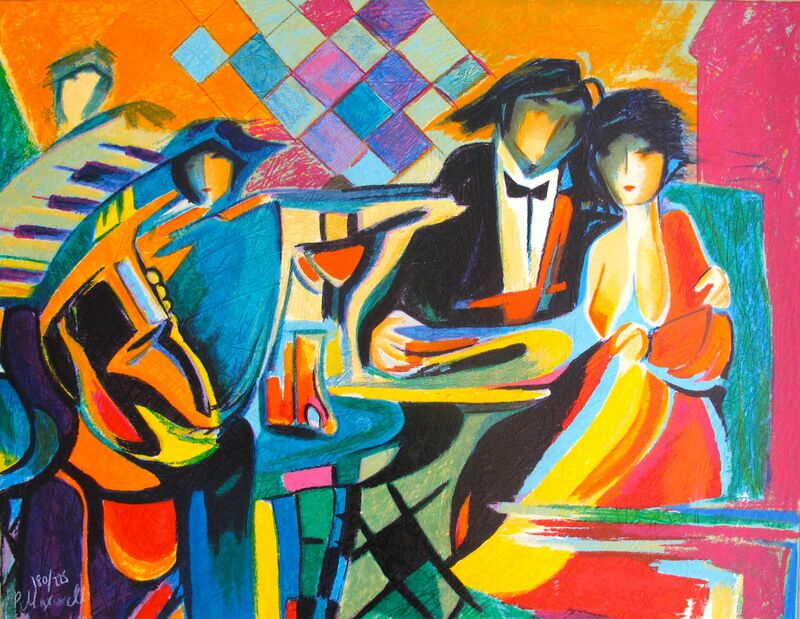 This is a limited edition original hand signed serigraph by Philip Maxwell titled “JAZZ CLUB”. 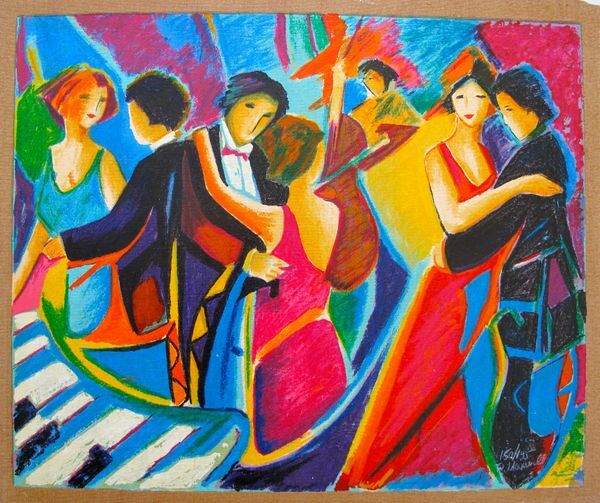 This is a limited edition original hand signed serigraph by Philip Maxwell titled “TANGO CLUB”. 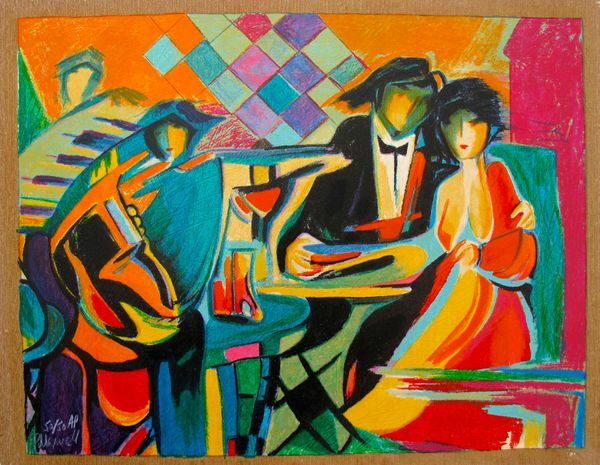 This is a limited edition original hand signed serigraph on canvas by Philip Maxwell titled “THE CLASSICAL CLUB”. 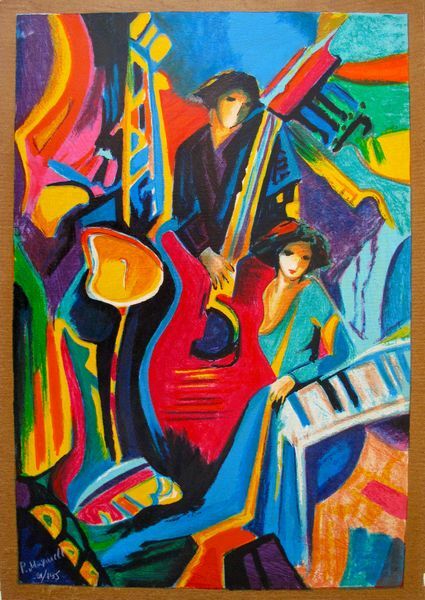 This is a limited edition original hand signed serigraph on canvas by Philip Maxwell titled “THE JAZZ CLUB”. 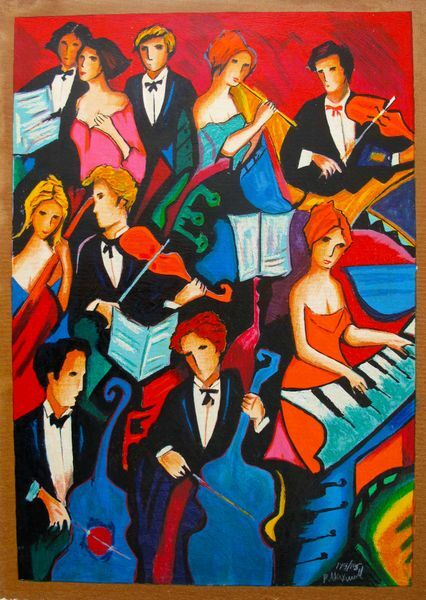 This is a limited edition original hand signed serigraph on canvas by Philip Maxwell titled “THE ORCHESTRA”. 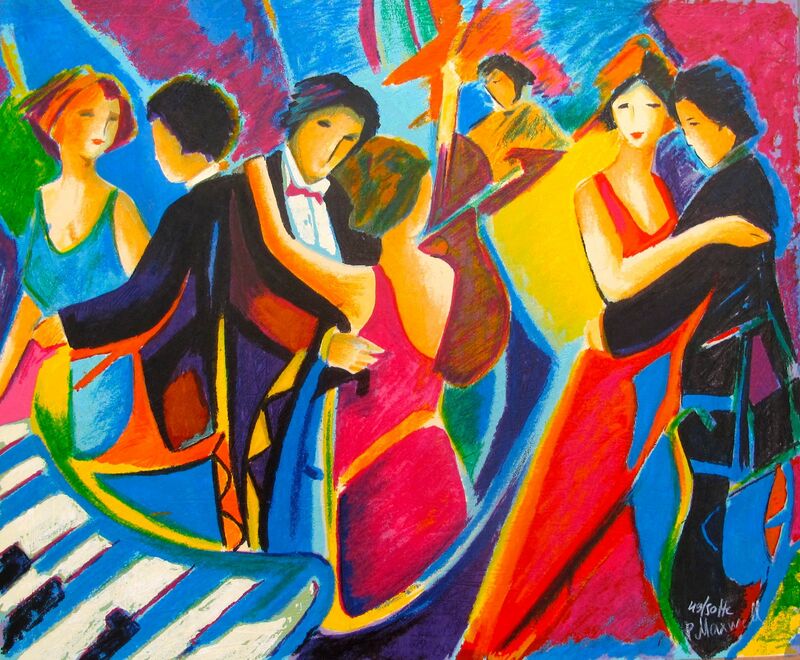 This is a limited edition original hand signed serigraph on canvas by Philip Maxwell titled “THE TANGO CLUB”.